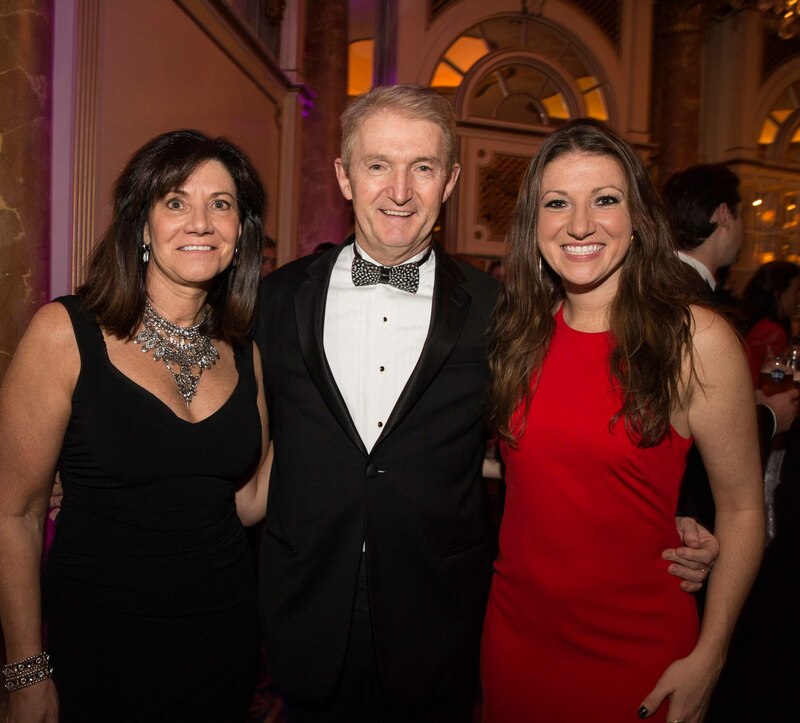 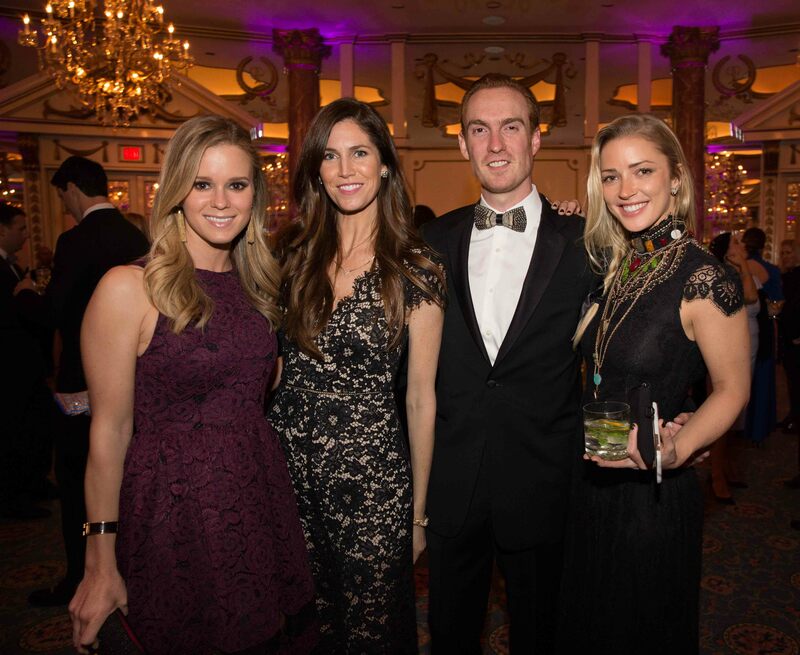 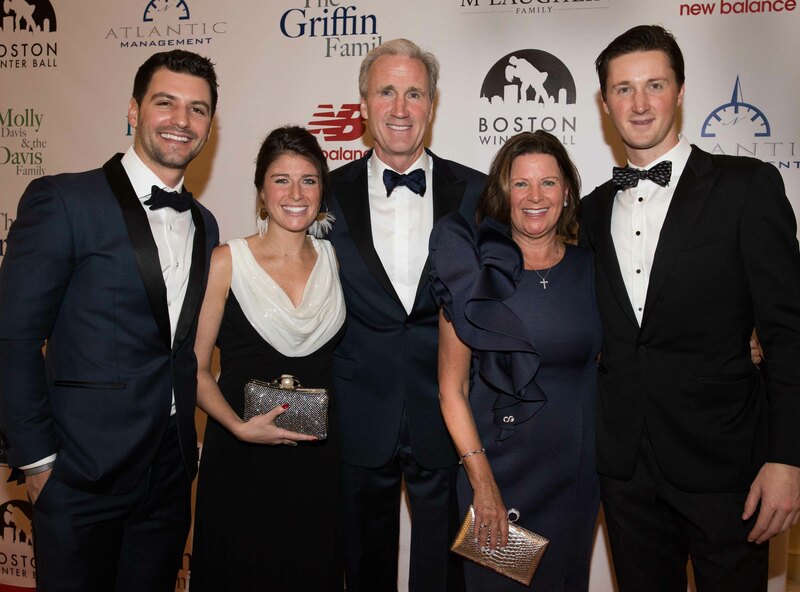 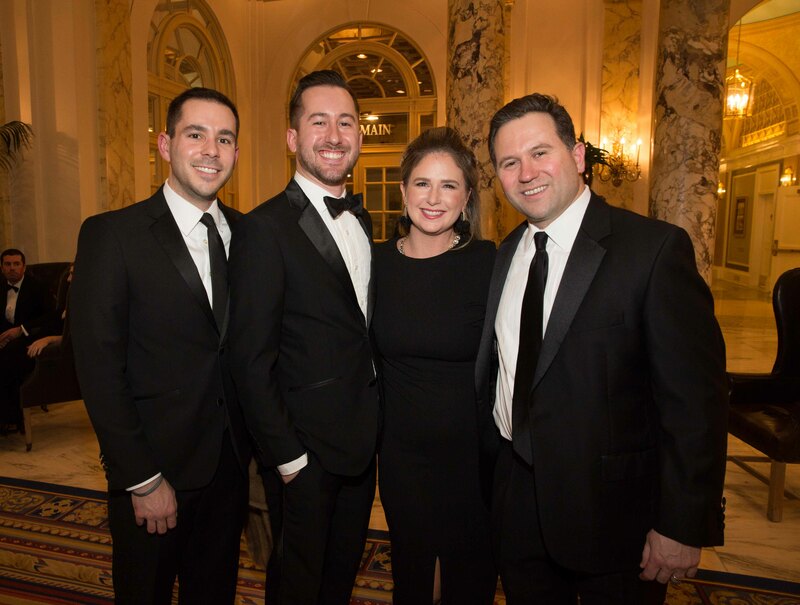 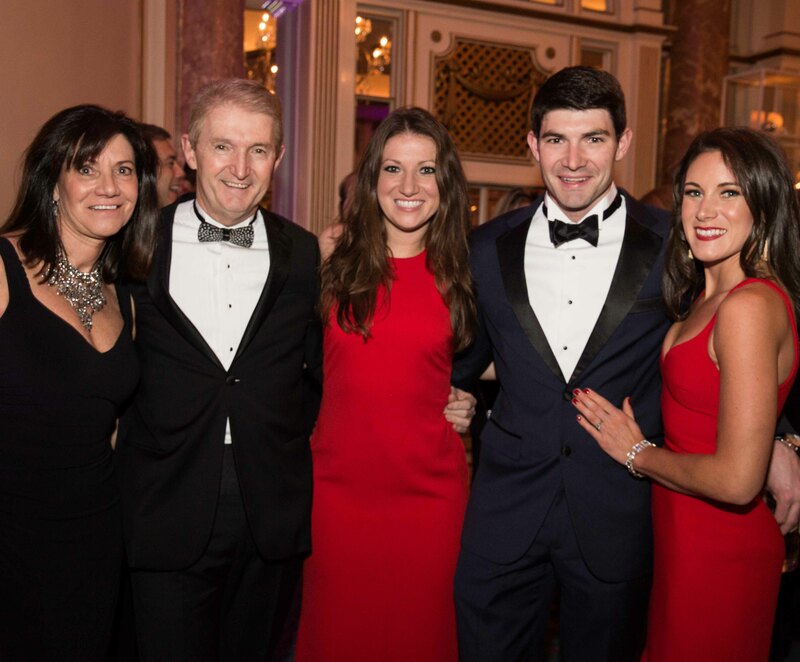 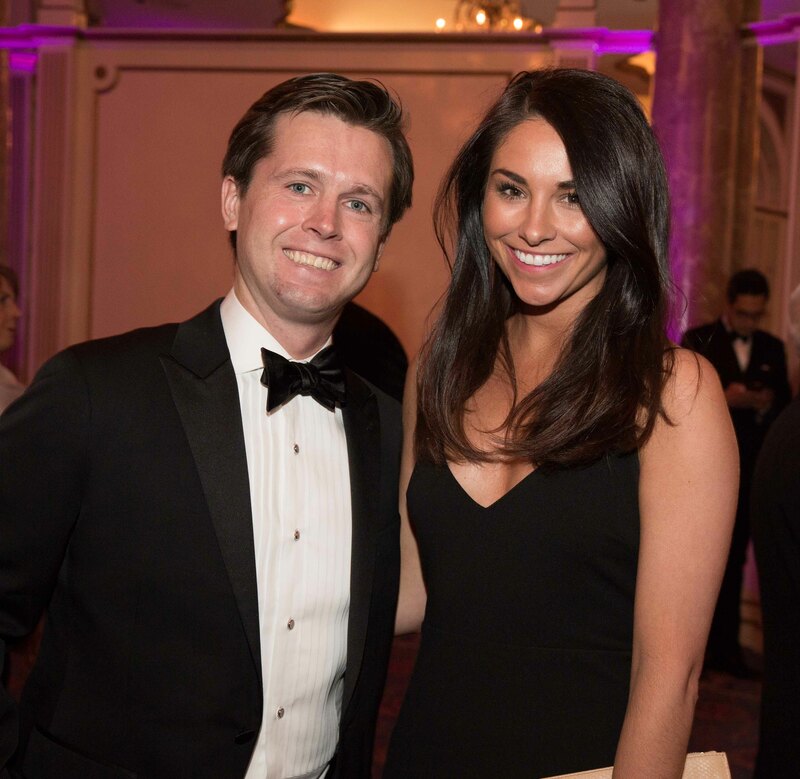 COPLEY SQUARE — 800 guests attended the 10th annual Boston Winter Ball, hosted by the Corey C. Griffin Foundation. 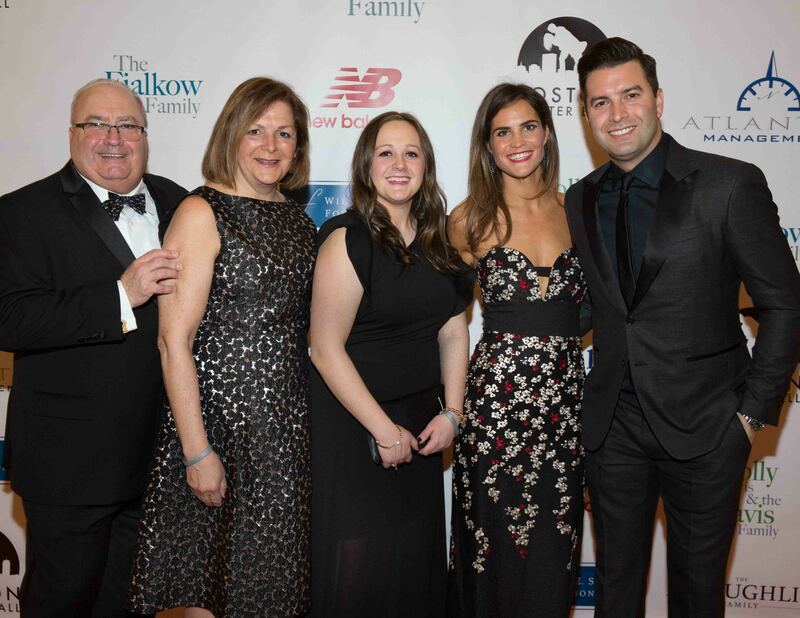 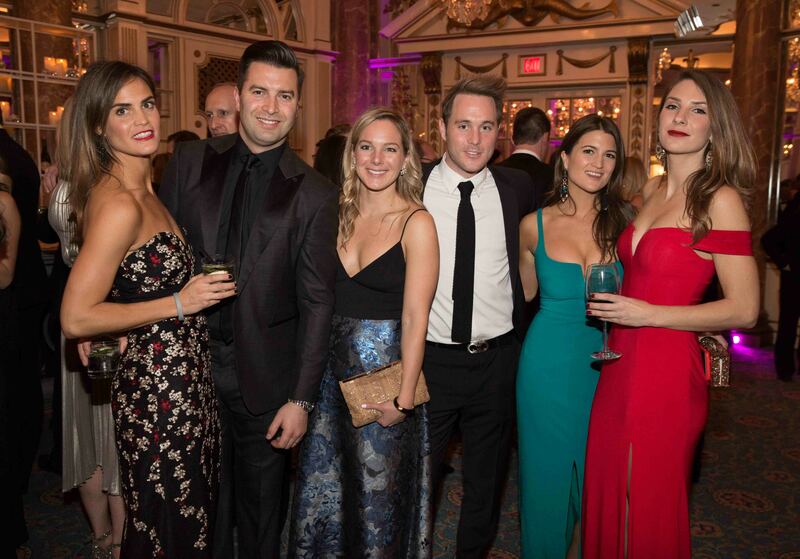 The gala was held at the Fairmont Copley Plaza hotel and raised more than $1 million. 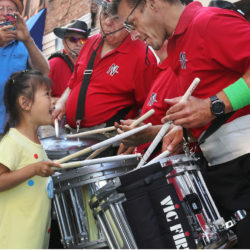 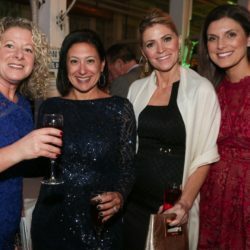 More than $4 million has been raised over the years. 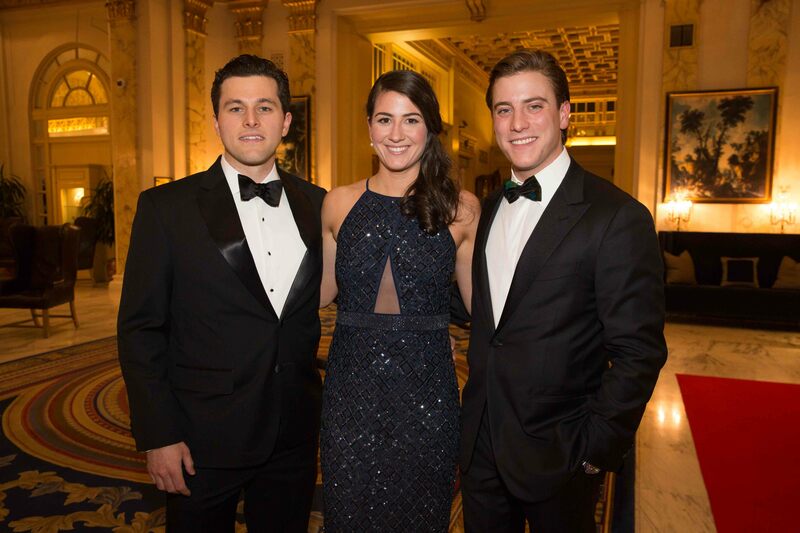 The Boston Winter Ball is an annual black tie event that caters to social and civically minded young professionals in the Boston area. 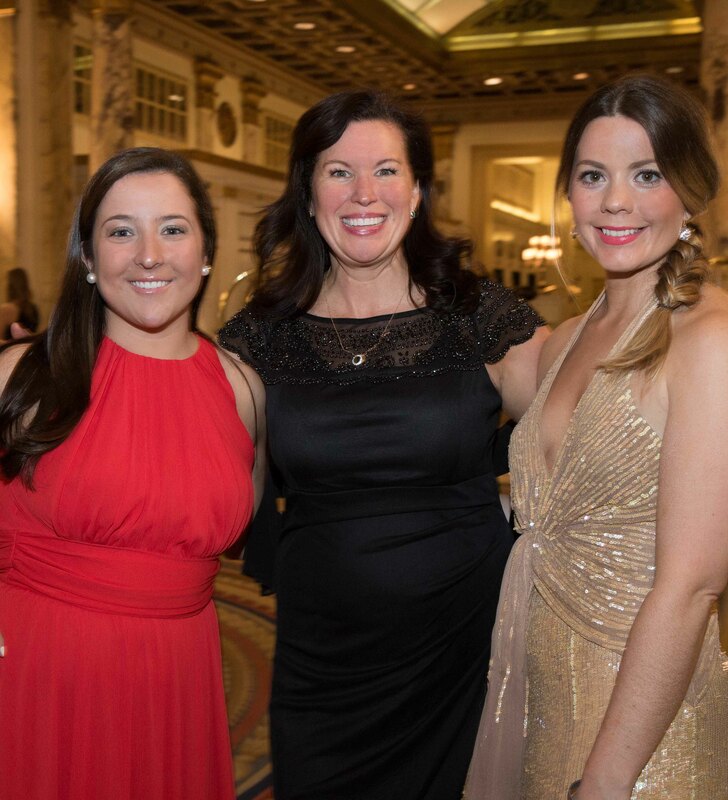 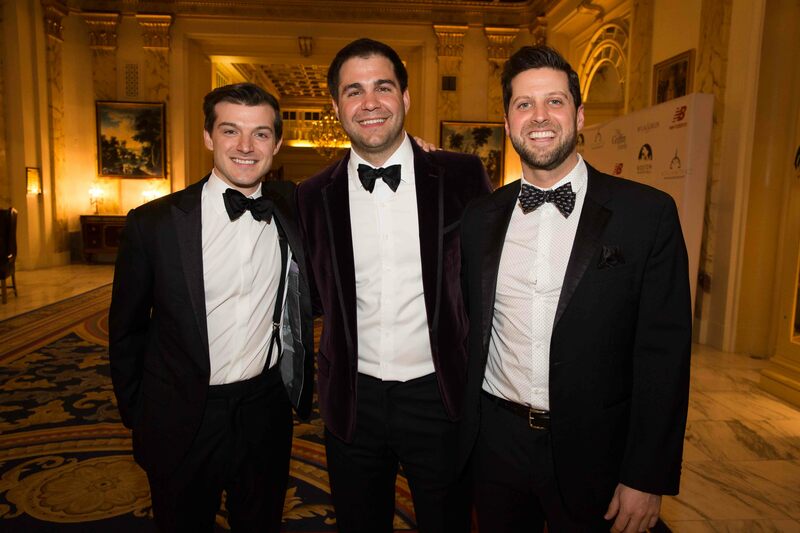 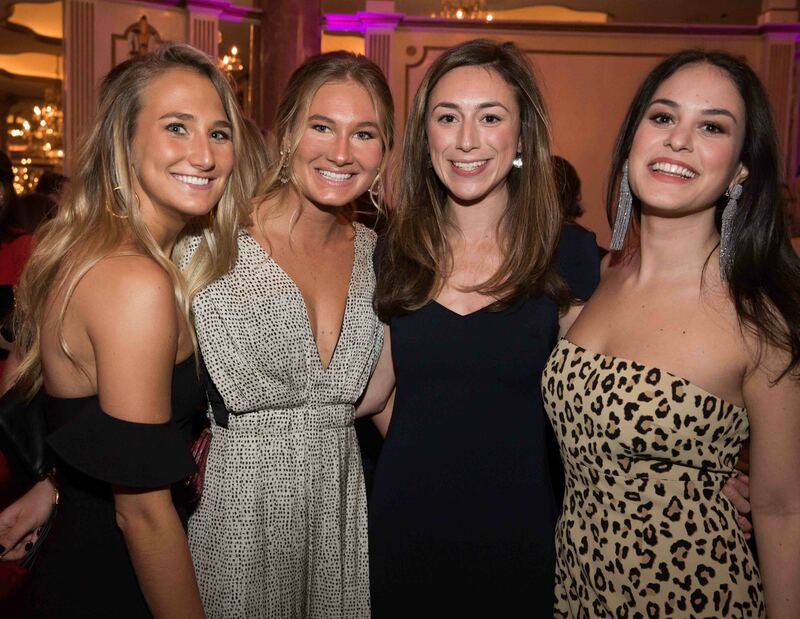 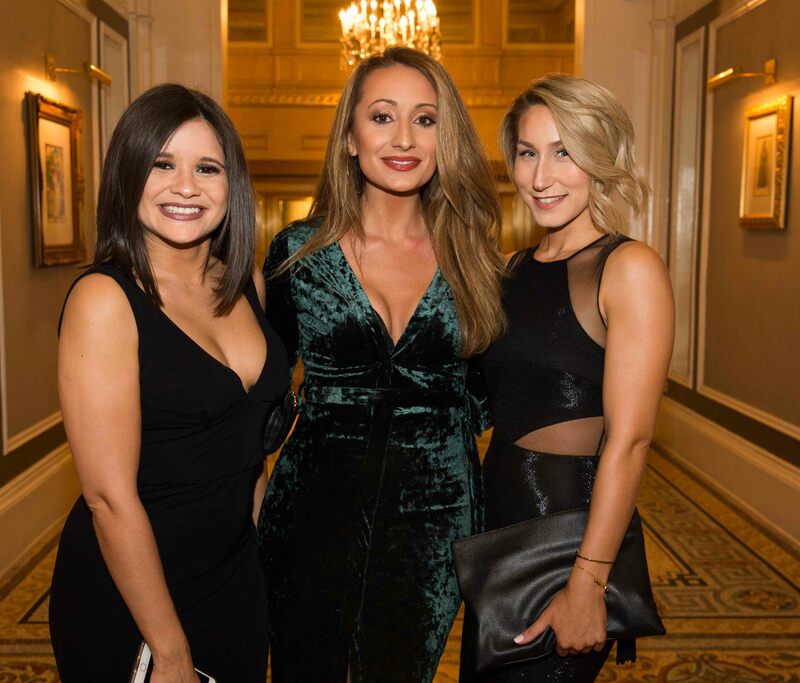 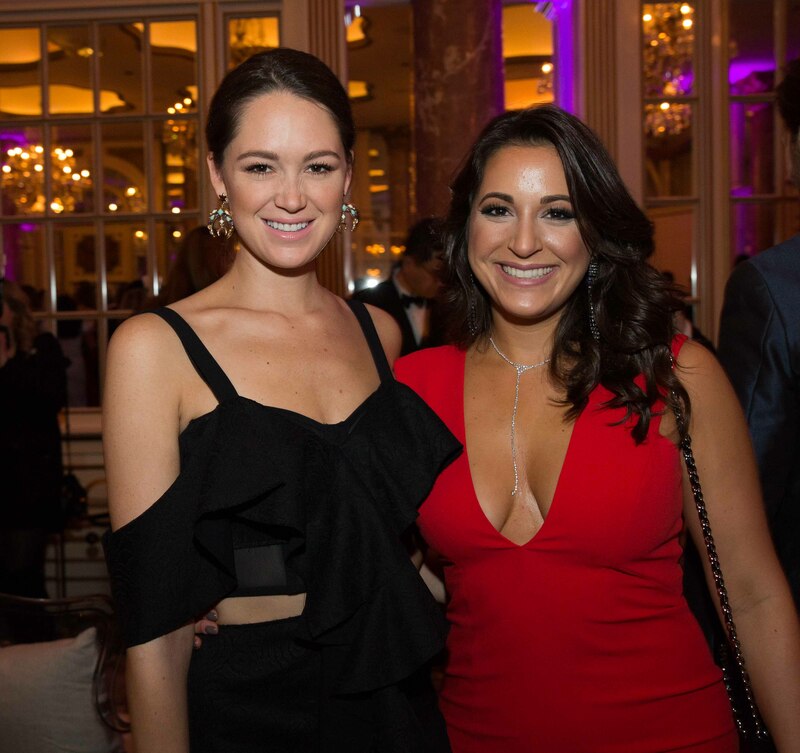 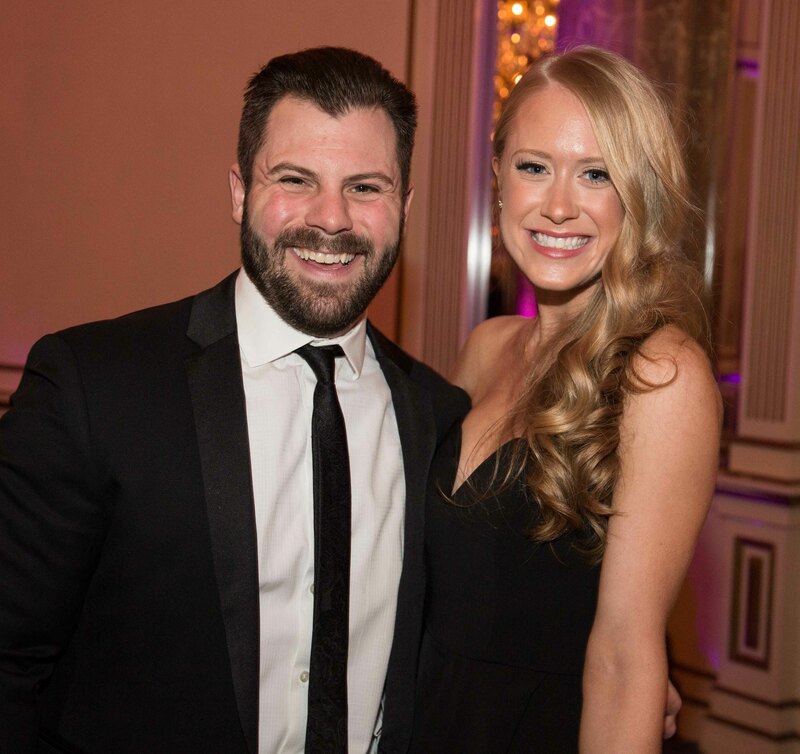 In its young history, the Boston Winter Ball has already established itself as not only one of the most anticipated events on Boston’s social calendar, but also a destination event – with attendees joining the organization from all over the country. 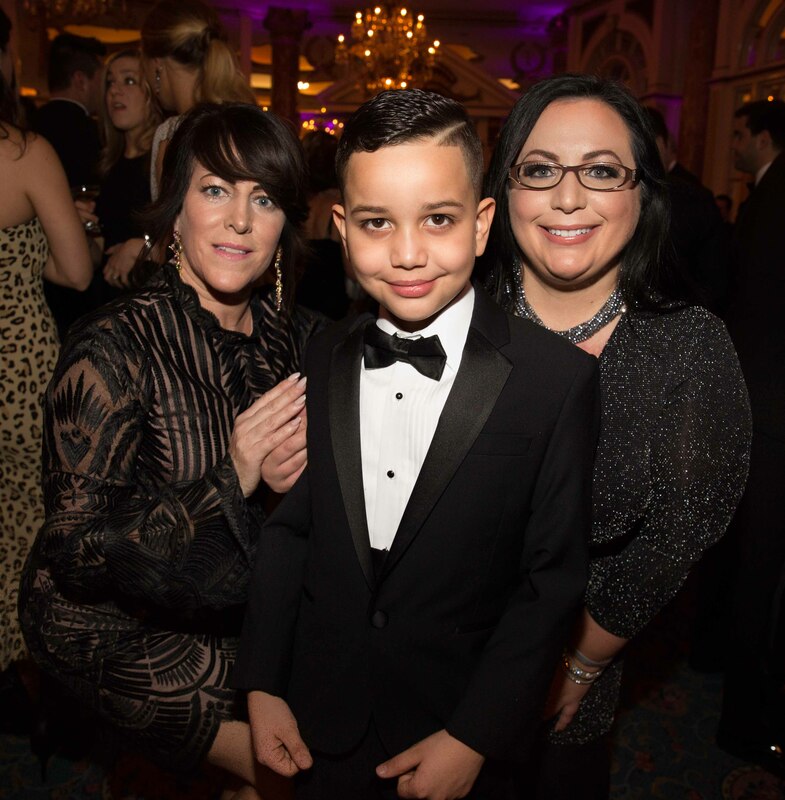 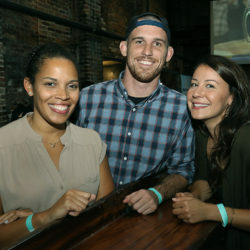 This year’s sold-out Ball supports Corey C. Griffin Foundation. 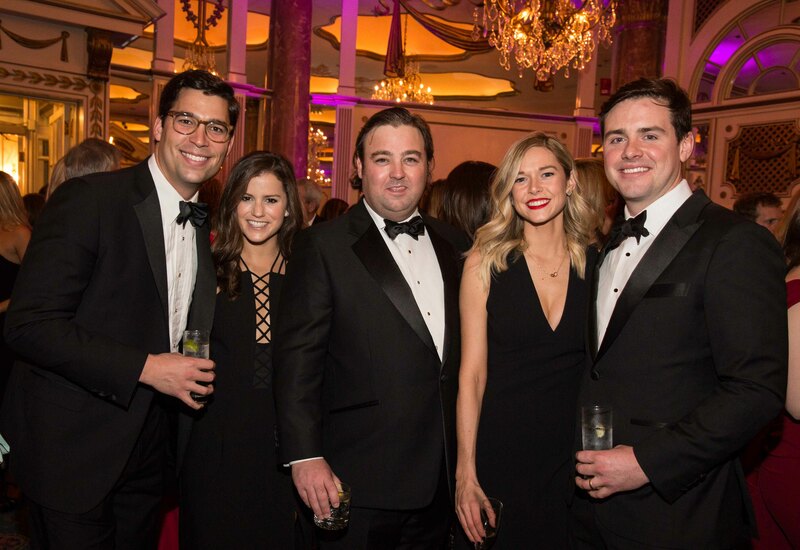 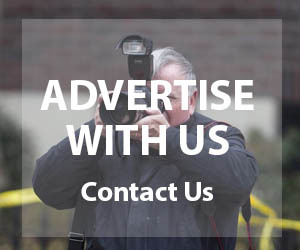 Corey died at the age of 27, in a tragic accident in Nantucket. 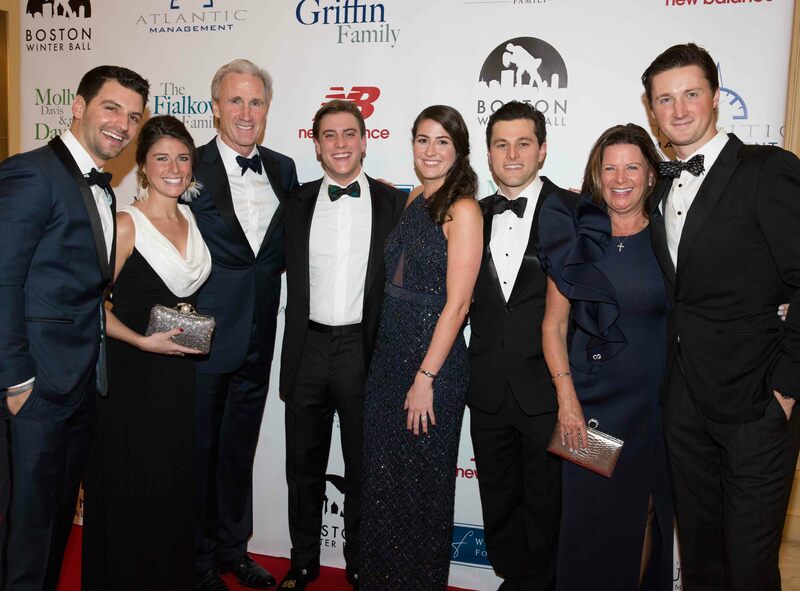 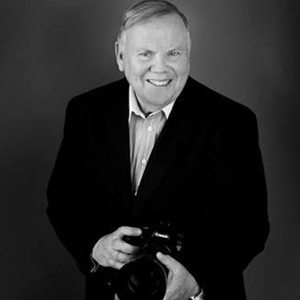 The foundation was launched by the Griffin family and friends as a vehicle to continue Corey’s great philanthropic works and loving spirit – with the mission to improve the quality of life for children in need through healthcare and education programs.